Dessert Window Boxes: Desserts make every moment, sweeter. As a dessert bar owner, you have to make sure to make a product look as great as undoubtedly it will taste. 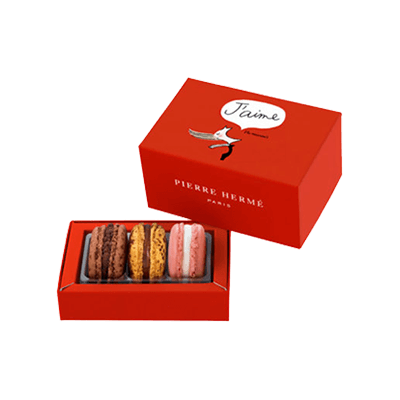 We at Packaging Papa, create custom printed full range of dessert gift boxes, including; high-end high-endpaper bakery dessert boxes for macarons. You can get the printing and packaging service for your customized dessert gift boxes on wholesale prices. Packaging Papa offers free delivery all across the USA. 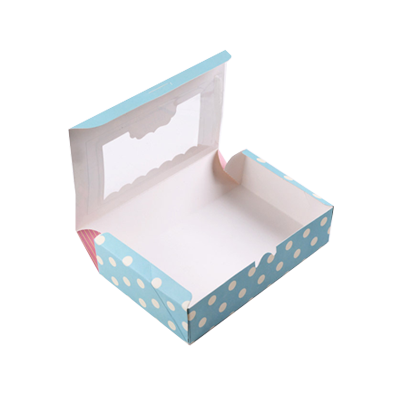 We make custom window dessert packaging boxes for our customers. These dessert boxes come in a variety of shapes and designs. Every design is distinctive in its own way. You can choose your favourite design from a high range. 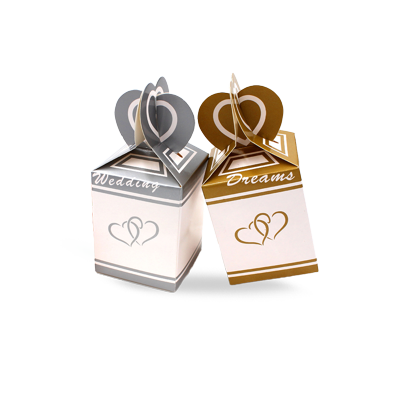 You can also have special custom window dessert packaging boxes wholesale for your special ones as a gift. 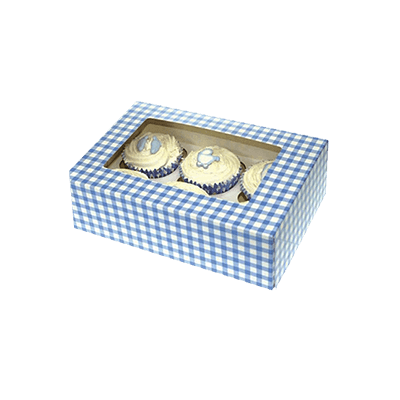 We offer our customers a great range of unique designs of custom window dessert boxes. You can choose your favourite design which suits your product the best. Our designs have their own new and unique features such as colours, shapes and style of the boxes. 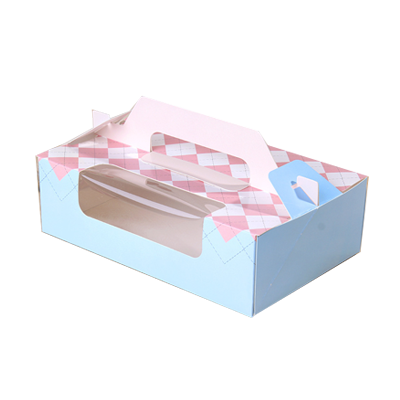 You can also have your own special custom window dessert packaging boxes from Packaging PAPA at affordable prices. 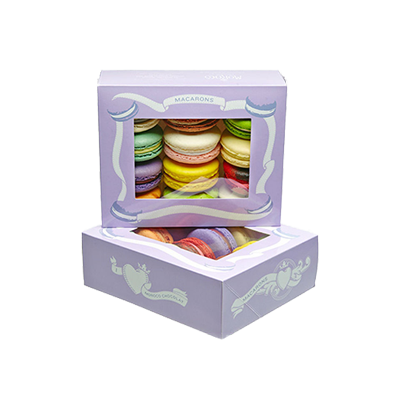 The colours scheme we choose for our custom window dessert packaging boxes are attractive and alluring to the customers. These colours not only attract consumers but also urge them to buy your product at any cost. We also offer our valuable customers to get their desired colours to scheme for their boxes. 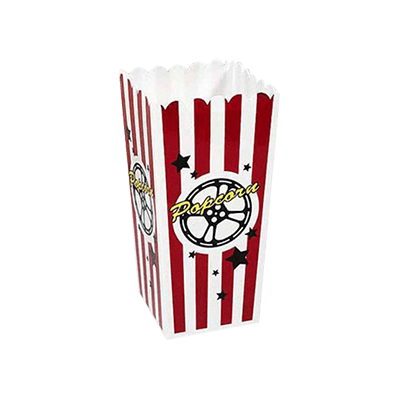 Now you can get all the features of a good packaging at low and affordable cost. Yes, Packaging PAPA which is a leading company in the packaging industry is now offering a great and durable custom dessert kraft packaging at affordable prices to its consumers. Global Custom Packaging is a leading company in the packaging industry which is providing high-quality services at very affordable prices. We also offer full customization feature to our clients which gives them a feeling of freedom for their product’s packaging. We here at Packaging PAPA makes durable custom window dessert boxes. You can place your order directly from our website. We provide high-quality custom window dessert boxes. Our boxes are made from high-quality cardboard. 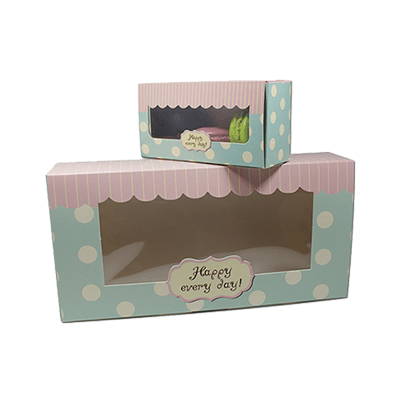 We use many types of cardboard for making of these custom window dessert packaging boxes such as paper cardboard, thick cardboard and corrugated cardboard. You can choose your desired material for your boxes.